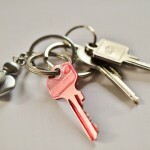 Why not use one service provider for all your lock, key and security needs? 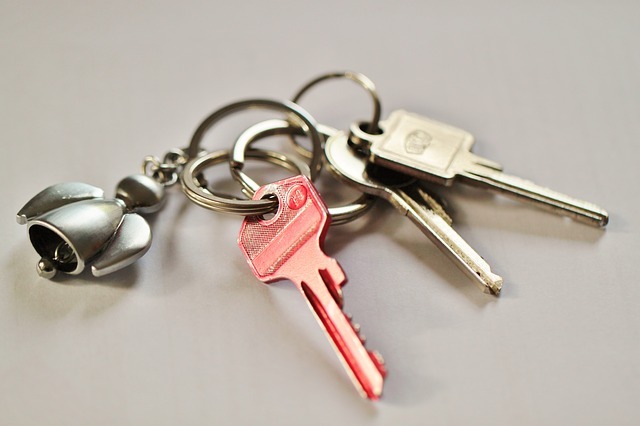 Here you will be able to find key cutting to the highest standard, ensuring long lasting and durable keys for usage every day, as well as lock repairs, lock opening, lock replacements, lock installations and security system installations to cover all your home security needs. Get in touch with the swift locksmith Maida Vale team today to ensure that your home security is up to date to protect against current threats. The wide range of services you can find here, will ensure that you have all your day to day locksmith needs covered as well as provide you with the emergency locksmith Maida Vale service that you need, when you need it. Having a reliable and trustworthy service close at hand should you ever land in that situation where regaining access to your property simply cannot wait is of the highest importance. And by saving our number, you will ensure that there is always someone at the end of the line ready, and understanding of your emergency situation. Being able to provide you with a full range of services, making sure that ours is the only locksmith Maida Vale service number you will ever need for all your requirements is something that we take great pride in, and with dedication providing a high quality service and products to last. You simply can’t go wrong if you chose us as your provider. On top of that we always keep our eyes on the industry market, ensuring that you get a good competitive price on any of our products and services. So get in touch today, with your emergency lockout service needs, or your day to day key cutting, lock and security needs.